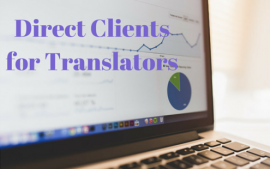 Working with direct translation customers often comes with better remuneration, more appreciation and a heightened sense of importance and satisfaction. 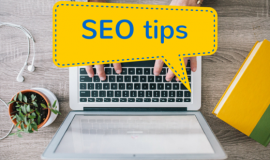 Search Engine Optimization tips to help your website rank higher in the results pages of sites like Google, Bing and Yahoo. 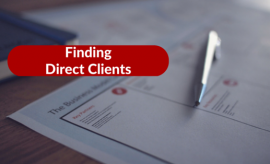 For freelance translators, the prospect of finding direct clients has always been more appealing than working with agencies. 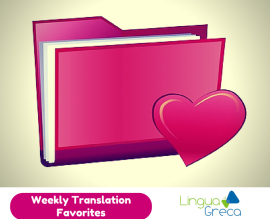 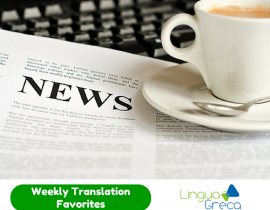 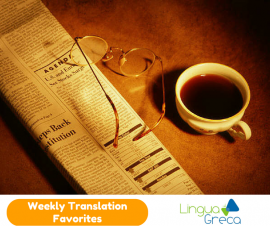 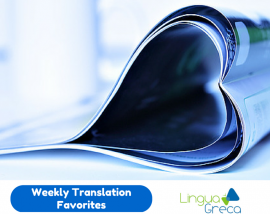 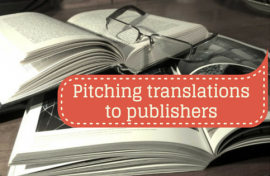 Hypothetically speaking, clients should prefer to work directly with translators, too.